Thanks to Karen Emerson for sharing this recipe! 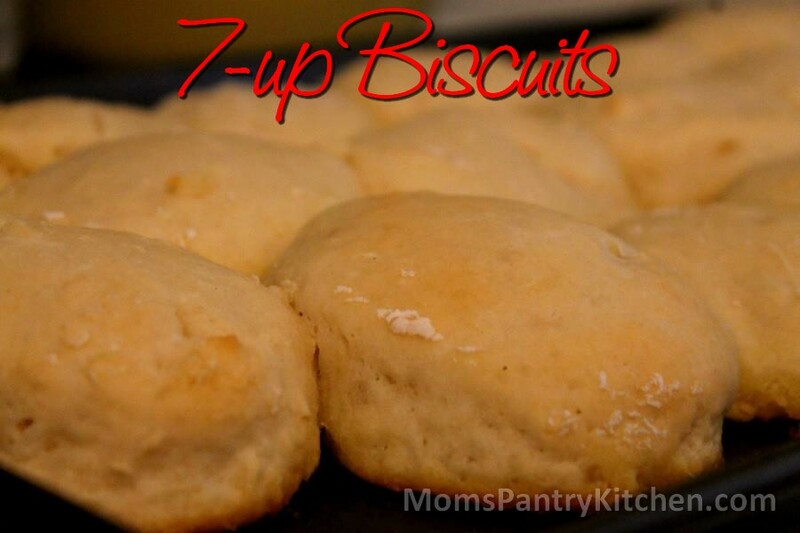 This would go well with our 7-up biscuits. Brown sausage and garlic. Press the grease out. I cut the pepperoni’s in quarters and threw them into the pot while I browned the sausage to render some of their fat out also. When done, press dry between several layers of paper towels. In a crockpot, add sauce, water, spices, sausage, and pepperoni. Now add whatever pizza toppings you like. I added 1 small diced yellow onion, 1 small can of sliced mushrooms, and 1 small diced green pepper. Salt and pepper to taste. Simmer until the vegetables are soft – about 2 hours. Serve with mozzarella cheese sprinkled on top. Follow Moms Pantry's board Crock Pot Recipes on Pinterest.